The moody, fatalistic and noirish crime drama The Man from London can loosely be considered as a companion piece to Damnation, with which the films of Hungarian auteur Béla Tarr had begun adhering to distinctive and formally rigorous aesthetics. 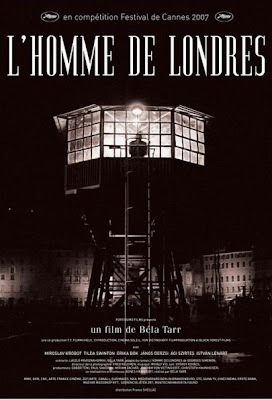 Made seven years after the darkly spiritual and apocalyptic Werckmeister Harmonies, the film, which was an adaptation of a 1934 French novel, was about the devastating effects that a crime deal gone awry has on the life of a railway night-watchman (Miroslav Krobot). The stupendously choreographed opening sequence established the film’s theme, setting, narrative springboard and principal protagonist in one long take. The drab and uneventful life of the middle-aged man, who spends lonely nights in his watch-tower suddenly starts bursting when he possession of a bag of cash (which reminded me of No Country for Old Men) after silently witnessing the crime. His behavioral changes upon this serendipitous possession were particularly noteworthy in his interactions with his wife (Tilda Swinton) and his daughter (Erika Bók – anyone who has seen Satantango would instantly recognize her). Meanwhile, an aged and corrupt police inspector from London starts chasing the money, further affecting his stability and conscience. Tarr eschewed conventions of crime thrillers and stripped the plot to its bare essentials in order to paint an allegorical and disconcerting picture of the collapse of social order. Audacious long takes, quasi-static camera movements, chiaroscuro lighting, and a highly effective organ-based score which was alternately melancholic and ominous, were meticulously used to complement the story and accentuate its doom-laden mood and atmosphere. The dubbing, though distracting, can easily be ignored in the general scheme of things. Despite Silver Linings Playbook being, at the end of the day, an unabashedly "feel-good" film, director David O. Russell managed to make it stand out from the crowd, even if by only a small distance, on account of the quirky tone and neurotic characters. Like his previous film, The Fighter, this too was an underdog film, where the protagonists are essentially outsiders to the social norm. 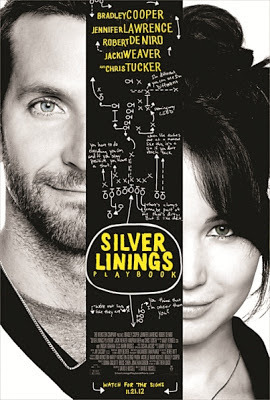 Patrizio (Bradley Cooper), who is afflicted with bipolar disorder, had been put into a mental facility due to his violent reaction upon having found his wife with another man. 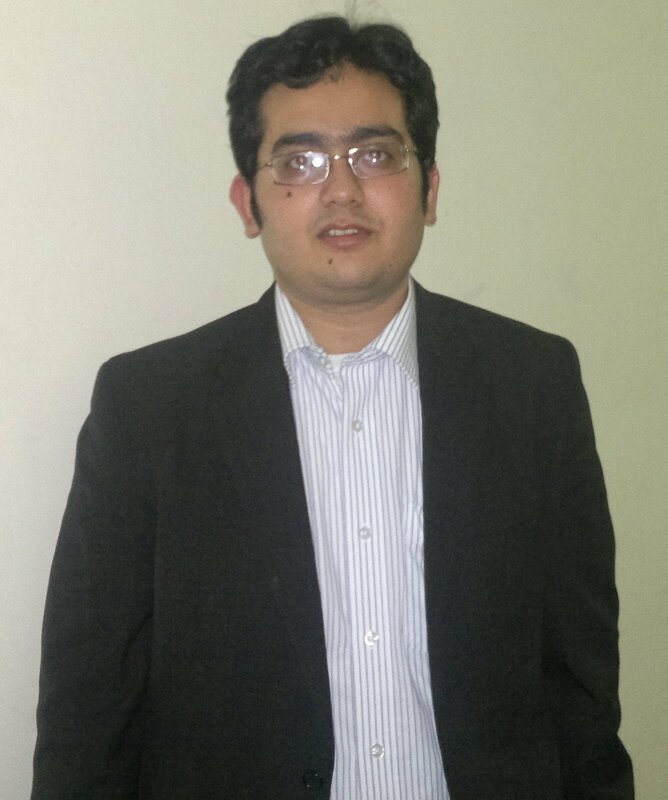 Entrusted to the care of his parents, he is convinced that he has changed enough to get his wife back, who, incidentally, has put restraining orders on him. In this pursuit he befriends Tiffany (Jennifer Lawrence), an asocial young lady who has just lost her husband, who bargains him into participating in a dance competition in lieu of her delivering letters to his wife on his behalf. To add to the idiosyncrasies, his father (Robert De Niro) is a bookmaker with borderline OCD and is highly superstitious about Philadelphia Eagles, while his closest friend (Chris Tucker) is smooth-talking fellow inmate who keeps crashing out of the facility. The film’s humour revolved mostly around the whimsical and irreverent interactions between these characters. Lawrence was particularly good, while De Niro was easily the funniest of the lot. 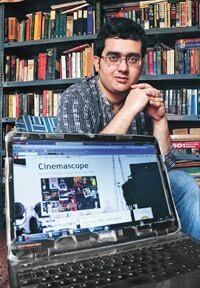 The film, however, was in its weakest during the some of the more serious moments as the script oftentimes veered into overly sentimental and even clichéd territories – most notably in its resorting to an overused and predictable climax. 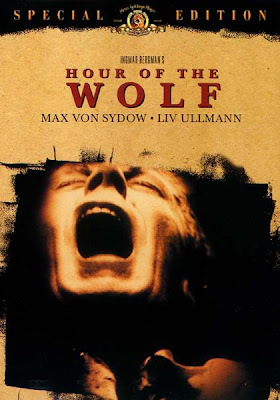 Swedish Master Ingmar Bergman was already at the height of his creative prowess when he made Hour of the Wolf, a fascinating exploration into the dark and grotesque recesses of the human mind. This was at once a disturbing psychological drama and a gothic horror film, and was imbued with elements of marital fidelity, religious symbols and the complex inner workings of an artist. In an interesting decisionl, the opening credits were accompanied by Bergman’s voice and discussions about a shot, thus immediately clarifying the pseudo-reality of what was to follow. The principal protagonists of the story are, Johan Borg (Max von Sydow), a painter in creative limbo and Bergman’s alter-ego, and his doting wife Alma (Liv Ullmann). Narrated in flashbacks by the beautiful and emotional Alma, the tale goes on to chronicle the severe inner turbulence of the artist and his subsequent disappearance, after moving into a small and secluded island. Constructed out of his ramblings in his personal diary that she chances on, we are told of the sense of Catholic guilt and sin plaguing Johan on account of his torrid affair with the seductive Veronica Vogler (Ingrid Thulin). The couple meets a Baron (Erland Josephson) in the island, but what transpires is a bizarre mix of supernatural, delusion and surrealism. Sven Nykvist’s visually arresting cinematography, making brilliant of expressionistic B/W, shadows, silhouettes, canted camera angles, deep focus and extreme close-ups, further added to the perpetuating sense of disquietude and terror. The film’s title, by the way, referred to the hour before dawn when most people die, most children are born, and most people are visited by nightmares, and perhaps even demons. Melville’s name is generally associated with Le Samourai and Army of Shadows, and to a lesser extent, Bob Le Flambeur and Les Enfants Terribles. But he made a number of lesser known masterworks – Le Deuxieme Souffle, Le Cercle Rouge, Un Flic et al are marvelous examples of that. 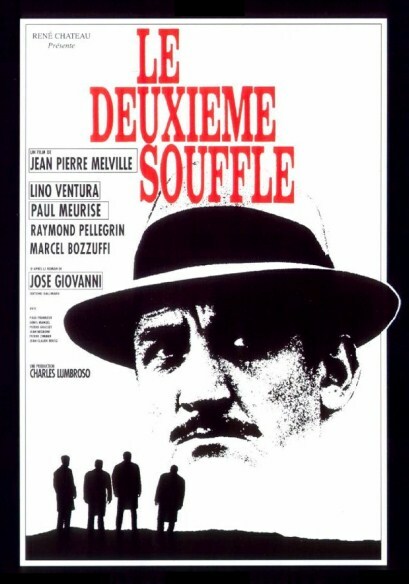 This fabulous gangster and heist film remains an archetypal elucidation of cool, palpable existentialism and doom-laden fatalism – the kind that’s bound to end in tragedy for its protagonists. 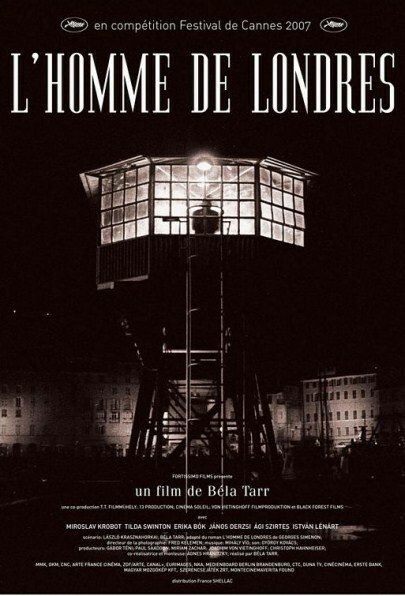 The film begins with veteran criminal Gustave (Lino Ventura) escaping from prison. His plan is to escape to a life of solitude with the help of his beautiful and resourceful sister Manouche (Christine Fabrega). 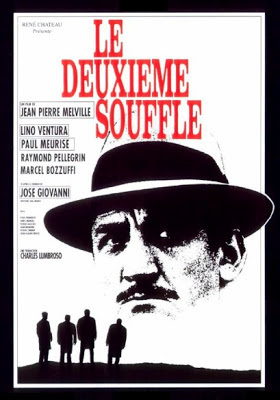 However three things stand in his way to bliss and freedom – the cynical but brilliant Inspector Blot (Paul Meurisse) who’s doggedly pursuing him, an antagonistic mobster, and the irrepressible allure of one final job. The job, which dealt with the spectacular robbing of platinum bars worth millions from an armoured car, goes as per plan, but that provides the final knell in his coffin. The tar-drenched tone and themes of honour among thieves, the inevitability of fate, and the concept of a lone shark, were superbly accentuated by the moody and expressionistic B/W photography and the minimally used score. Ventura gave an outstanding turn reminiscent of his towering performance in Army of Shadows, as did Meurisse as the world-weary cop, while the other actors, too, were eminently watchable. Though timed at 150 minutes, this exquisitely paced, brilliantly characterized and memorably atmospheric film kept me glued right from the tense first scene to the unforgettably staged finale. 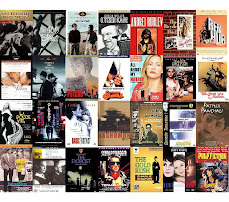 American mood, and in turn cinema, in the 60s and 70s were marked by anti- establishmentarian spirit. Cool Hand Luke, thus, was a quintessential film of its era, with its tale of a naturally rebellious individual at odds with overbearing authority. 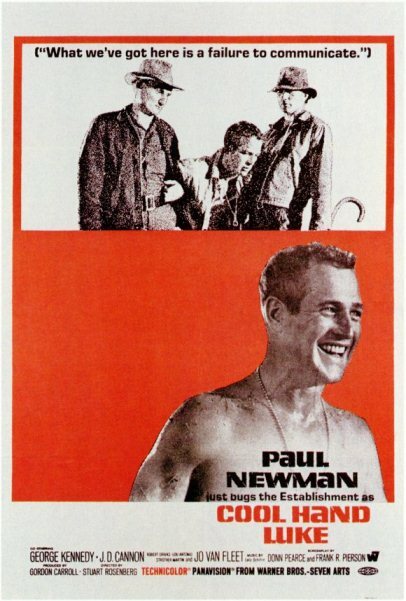 The allegorical story centered on the eponymous Luke (Paul Newman), a war veteran, who is sentenced to 2 years of imprisonment for an act of drunken vandalism. The prison is run by a group of ruthless jailers led by a slimy Warden (Strother Martin). The inmates, who work as a chain gang, slowly and eventually warm up to him on account of his delightfully unpredictable nature, with his biggest supporter being their brash and imposing leader (George Kennedy). And then he escapes from prison, and to add salt to wound, keeps escaping each time he’s caught. Thus, the more he steps on his irreverence and non-conformism, the more he becomes a symbol of freedom and hope for others, and the more he alienates the authority. The best part of this tragi-comic character study was that, the director neither turned it into a social message movie nor portrayed Luke as a product of social injustice. He is what he is, and that’s what made him such a memorable character. This was an out and out Newman vehicle and he gave a effortlessly endearing performance; the rest of the cast, and in particular Martin whose character came to represent the seemingly irreconcilable generational gap of the times, was good as well. Dennis Hopper, who would go on to make the iconic anti-establishment film Easy Riders, played a small role here.